Lombok Holiday Packages - Lombok is a favorite vacation destination for foreign tourists in Indonesia. Holiday in Lombok offers many interesting things to do. The beauty of the island of Lombok, West Nusa Tenggara, Bali was not lost. Lombok has an underwater nature is very beautiful and stunning white sand. The island has also become a destination into a dream of many couples to honeymoon. Visit 3 Gili's. If you like parties until late gili trawangan is place. Here and there are bar-bar cafe which is open all night. Many bar and intoning music making that night in gili trawangan always be convivial. To the romantic come to gili nanggu. If you to newlyweds or lovers, gili nanggu compulsory visited. Island by 8 hectares, having sub-precinct with the traditional complete with a roof jeraminya. You can also snorkeling to enjoy natural wealth underwater spectacular. Mountain climbing rinjani. 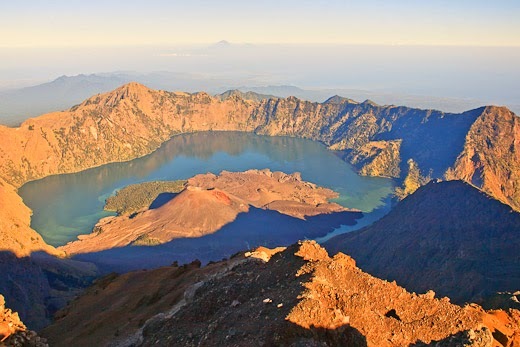 National park mountain rinjani having of perfect beauty.The highest point in lombok- was an ideal place for every the lovers nature.You can also up the mountain rinjani to see one of the sights prettiest in indonesia. Shopping / gift shop. While on holiday in lombok shopping don't forget to gift shop in Mataram. In addition to offering a diverse selection of goods here, as well as more. Many of the souvenirs that you can select such as songket traditional ikat fabrics or west Nusa Tenggara. Lombok Holiday packages also offers exciting activities, such as the typical culinary of Lombok you can rent bikes for exploring the white sandy beaches in every corner of Lombok. As for the taste of white sand with a natural atmosphere, Senggigi beach is the place to be. Senggigi beach is located on the West coast of the island of Lombok, near enough for the city of Mataram. Senggigi has clean white sand and the waves calm down. 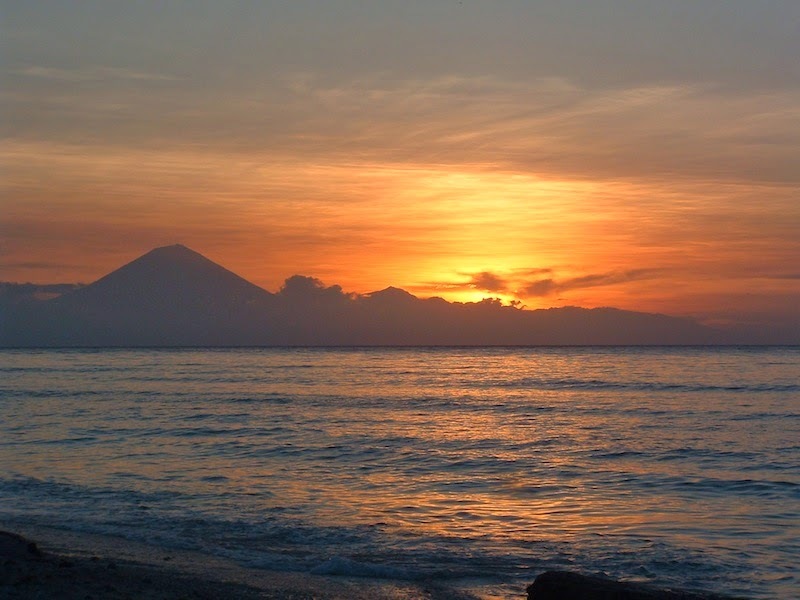 Sunset on Senggigi beach is very popular, you could see the golden light in the sky. This place is perfect for lovers of photography. Lombok is one of the two largest islands are owned by the province of West Nusa Tenggara. The beauty of the landscape, making the island of Lombok became one of honeymoon destinations and a favorite Holiday destination in Indonesia. So, please specify the type of Lombok Holiday packages that suits you.